We collaborate with our clients and work with their wants and within their budgets. We strive to give you that extra something special. We currently serve all cities within LA, Orange County, Riverside and San Bernardino. We also design for destination weddings because who doesn't love to travel? 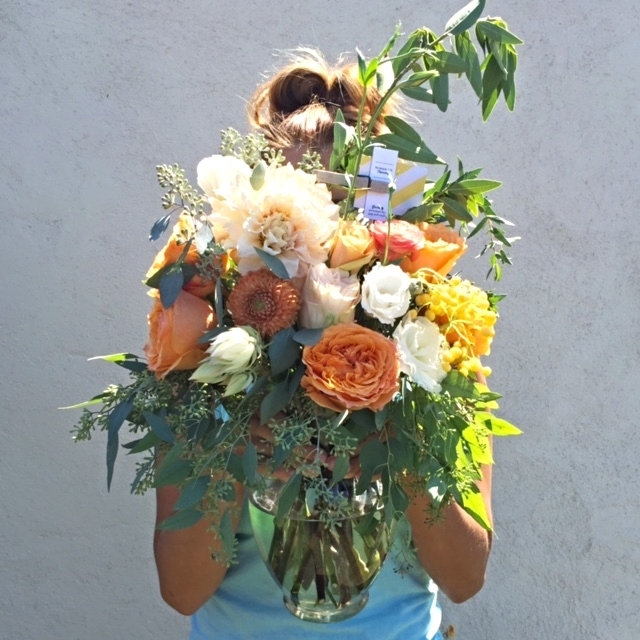 Next Day Floral Delivery service is available to all of Orange County and Long Beach. If you are in a neighboring city, feel free to ask if we can deliver. Most of the time we will say yes (because we like you).